This year’s laureate of the EDEN award is Novi Pazar for its rich multicultural heritage which includes UNESCO heritage sites such as the medieval complex Stari Ras and the Church of Saint Apostles Peter and Paul and the monasteries of Sopocani and Djurdjevi stupovi, both part of the Council of Europe’s cultural route Transromantika; as well as landmarks dating from the era of Ottoman Empire – the Fortress of Novi Pazar and its old town, Atun alem and the Lejlek Mosque, Isa Bey’s Hamam and numerous other sites that paint a picture of the rich tradition of Novi Pazar. 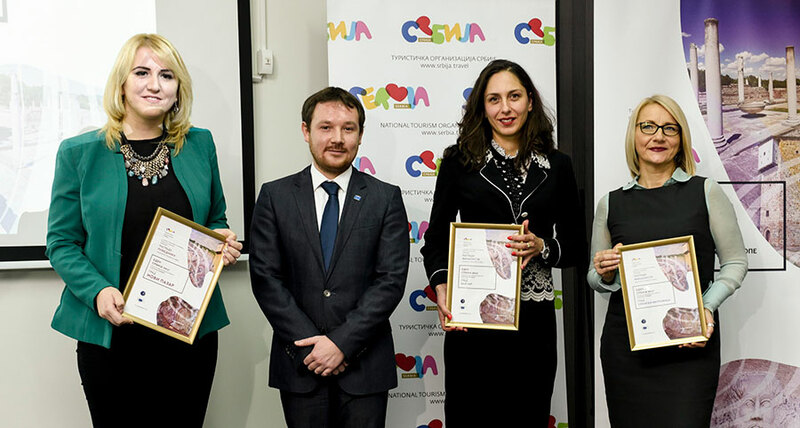 Nicolas Bizel of the EU Delegation to Serbia presented the award to Ljiljana Lesevic, director of the Tourism Organisation of Novi Pazar. 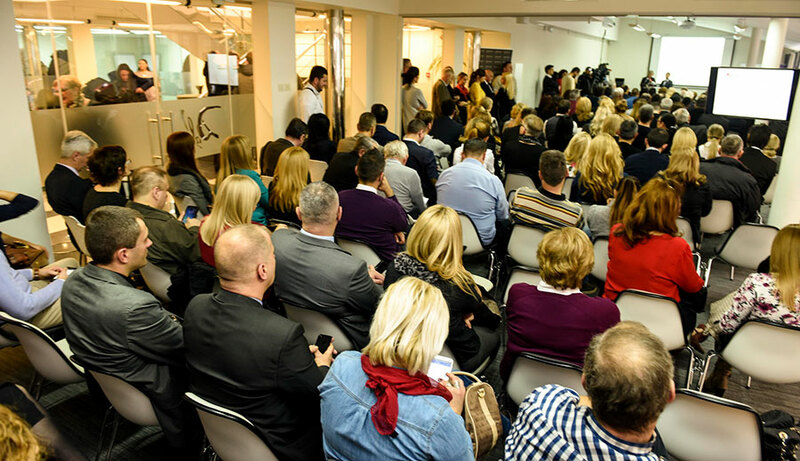 During the presentation he said that since he had arrived in Serbia, he could not help but notice Serbia is a country of rich culture and strong traditions. He said that tourism played a major role in the EU economy and that the tourism industry generated 10.2% of total EU-28 GDP, a figure which is forecasted to rise to 11.2% of GDP by 2027. He added that tourism is expected to create more than five million new jobs in the European Union over the next 10 years. Among the laureates of awards were the shortlisted municipalities (Zajecar, Kursumlija, Novi Pazar, Bac) and members of the jury. The official reception was attended by the representatives of ministries, the industry, local tourism organisations and media. 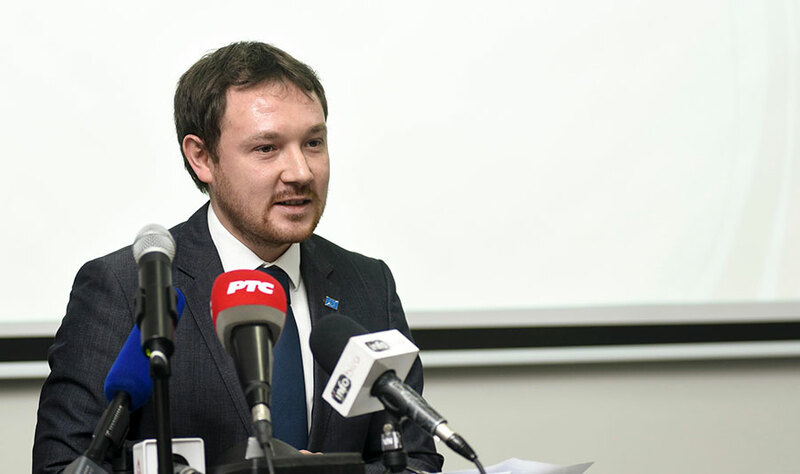 State Secretary Miroslav Knezevic summed up the results achieved jointly by the Government of Serbia, the Ministry of Trade, Tourism and Telecommunications and the entire tourism industry, whereas the activities of the Tourism Organisation of Serbia over the past year were presented by Marija Labovic, the Organisation’s Director. She pointed to importance of cooperation between the National Tourism Organisation, on one hand, and ministries, public institutions, tourism associations, the industry and media, on the other, in yielding good results in the area of tourism.